When it comes to lifestyle, Salt Rock has always had a noticeable advantage. 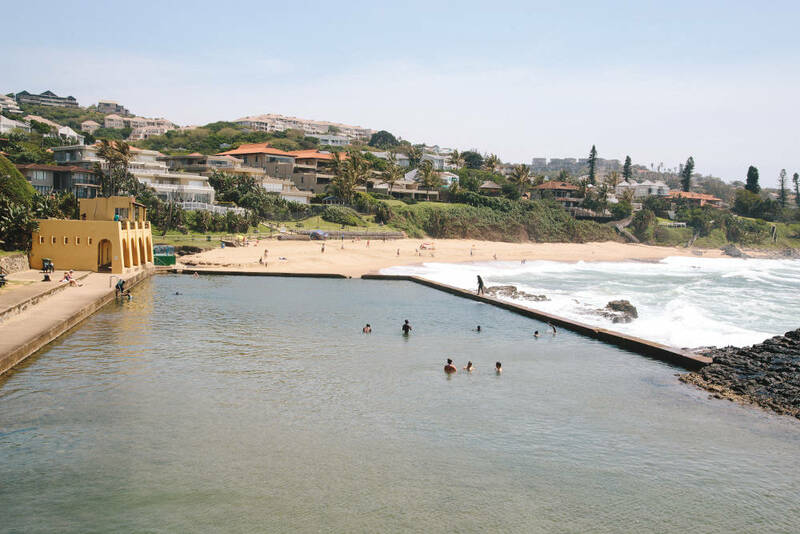 Among all the noise, it remained relatively quiet and naturally pretty, because those seeking bright lights and extensive retail therapy in massive malls, could nip along the road to Ballito, its bigger, bolder, brasher cousin. Then nip home for P&Q. 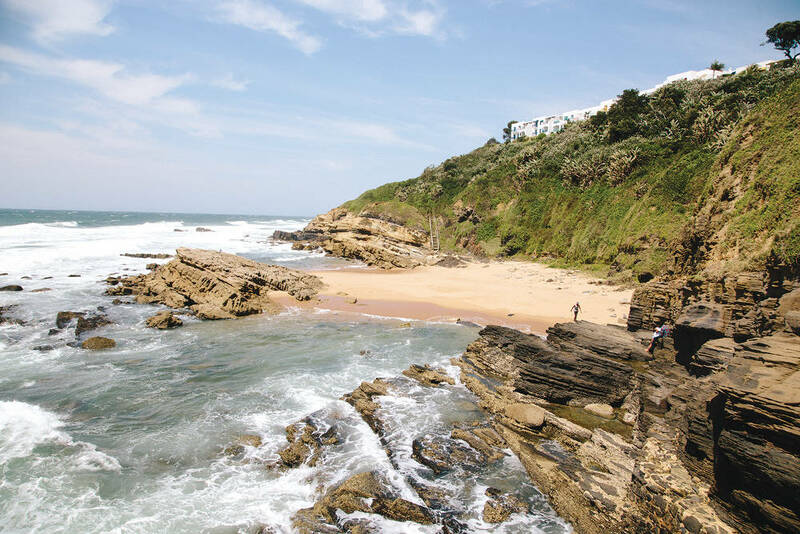 Salt Rock is essentially a seaside village on the KwaZulu-Natal north coast – the Dolphin Coast – and for residents and holidaymakers alike, it’s famed for its glorious piece of coastline. Originally, way back when it was home to King Shaka, head of the Zulu nation, and the name Salt Rock originated from the tradition associated with his maidens, of collecting salt here for his home and as currency for traders. For the older generation, memories of Salt Rock either revolve around the old, much-loved Salt Rock Hotel and caravan park, or the coastal string of sizable beach cottages with access from the bottom of their gardens, to the sand and sea. It was the finest family holiday imaginable, with retail limited to a couple of so-called tea rooms selling ice creams, buckets, spades and nets, and entertainment peaking at various kiddie related events for which the hotel was famed. Today, the Salt Rock Hotel has a far more contemporary face and is now the Salt Rock Beach Resort, which includes the hotel, the caravan park, Salt Rock Palms timeshare, the country club, shopping centre and garage. This is a clear sign of the Salt Rock times, because this stretch is one of the fastest growing regions in the province and probably the country. Proximity to King Shaka International Airport (15 minutes) and Dube Tradeport has contributed to that growth. With the North Coast developing at breakneck speed, it was inevitable that the little village would become a far bigger one. 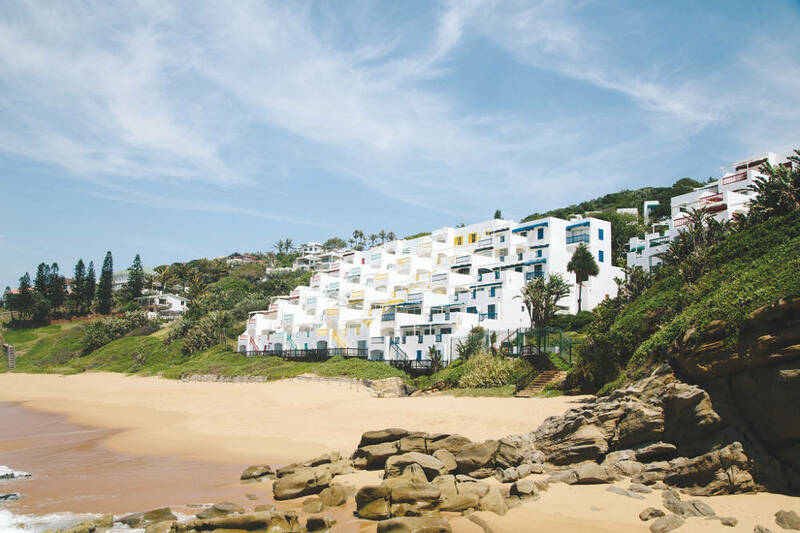 The New Salt Rock City – between Salt Rock and Ballito – is a multifaceted, mixed-use development set on 188ha of green hills and sea views, with 57ha of greenbelt, wetlands and conservation area. Residentially, there’ll be retirement at Mount Richmore Retirement Village, with 300 units, associated frail care and relevant facilities, alongside the Mount Richmore Lifestyle Village. Further retirement options are on the drawing board. There’ll also be permanent rental, freehold and apartment living options, and on the commercial side, rapid development of the New Salt Rock Shopping Centre, retail and office parks is either complete or underway. There’s a wide spread of accommodation available in Salt Rock, with an equally good mix of price points. It’s still possible to find affordable cluster homes, whether rentals or purchases. At the high end, Dunkirk Estate is one of the more established residential developments, and is highly regarded. The greater Salt Rock area has had four new schools built in the last decade, so residents no longer need to travel far for quality education. 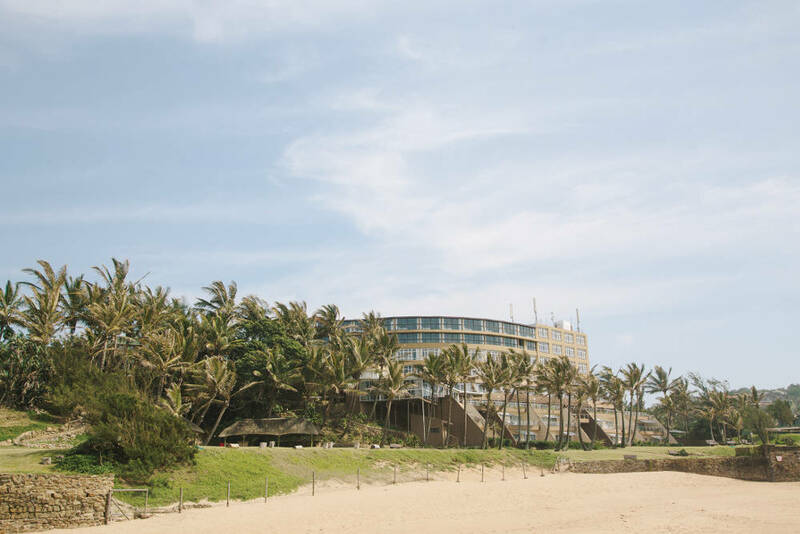 The fifth, Reddam House Ballito, opens its doors in January next year. Salt Rock has a number of pre- and primary schools, from Montessori to the nearby Umhlali Primary School. For private schooling, Curro Mount Richmore and Curro Castle Mount Richmore (for three months to five years old) are independent schools which fall under the Curro banner – conversations are now taking place around a tertiary arm, as well. 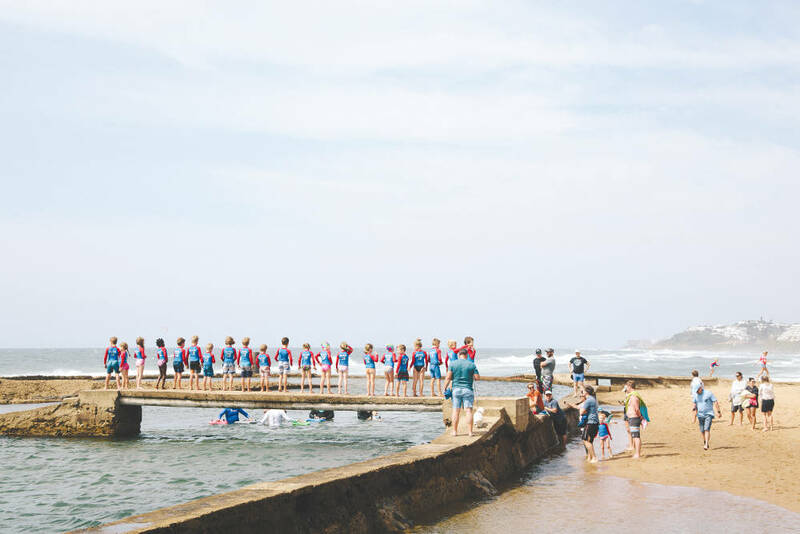 In Ballito, Ashton International College is a great option, as is Crawford College North Coast at Tongaat, and Trinity House Palm Lakes Preparatory School, a school within the nearby Palm Lakes residential estate. Protected by shark nets – and patrolled by life guards – Salt Rock beach is not only for swimmers and sunbathers. It’s a hot spot for surfing, bodyboarding, hydrofoiling and stand-up paddling. The large tidal pool, Granny’s Pool, is ideal for the very young and more mature… as it’s calm and shallow. Bottlenose dolphins are often sighted from the beach… hence the name Dolphin Coast. For those who prefer to scratch below the surface, the Salt Rock Beach reefs are a favourite for both snorkelers and scuba divers. Fishermen, too, enjoy good catches of fish drawn to the reef. Holla Trails is a favourite venue for mountain bikers, trail runners, even walkers. Forty four farmers have given access to their land for the trails, and participants need a permit – the operation is run from the Hola Trails Shop. We moved here from Joburg three years ago when our children moved north out of Durban City. It’s like being on holiday permanently… only with every possible amenity within a 10-minute drive. Visit Flag Farm Animal Farm, a sanctuary of 1,000 largely rescued animals.